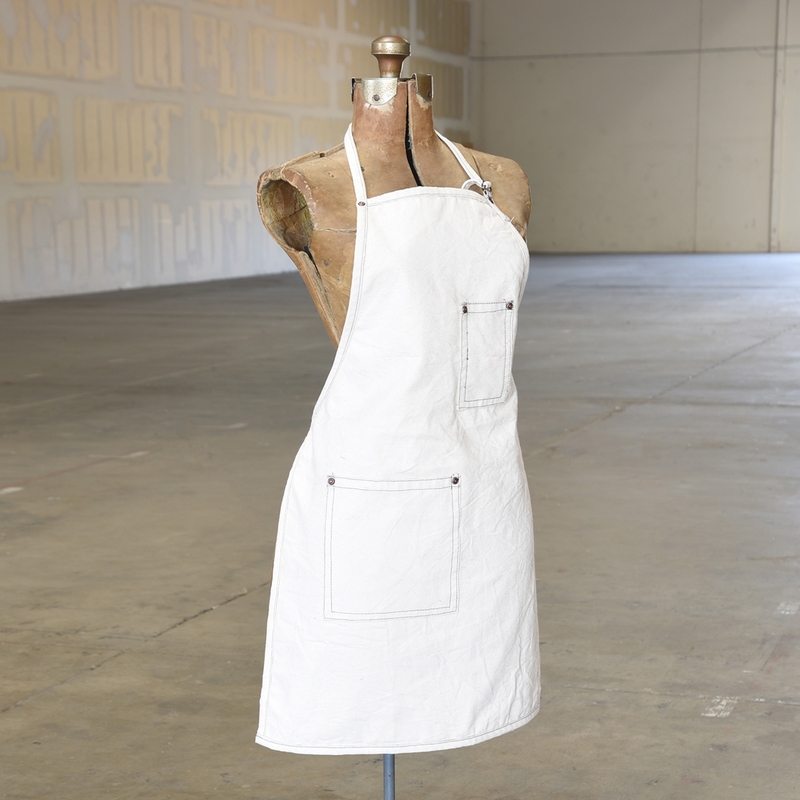 Utility meets fashion in our Workshop Canvas aprons. 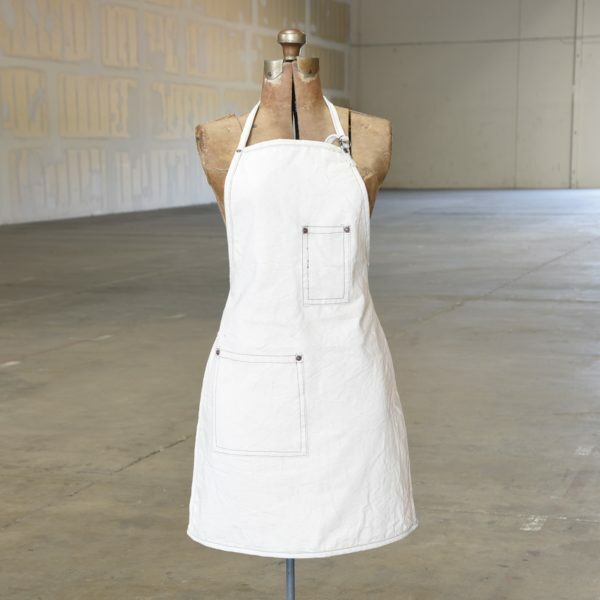 Handcrafted on 10oz canvas our aprons feature reinforced pockets and brass rivet details. 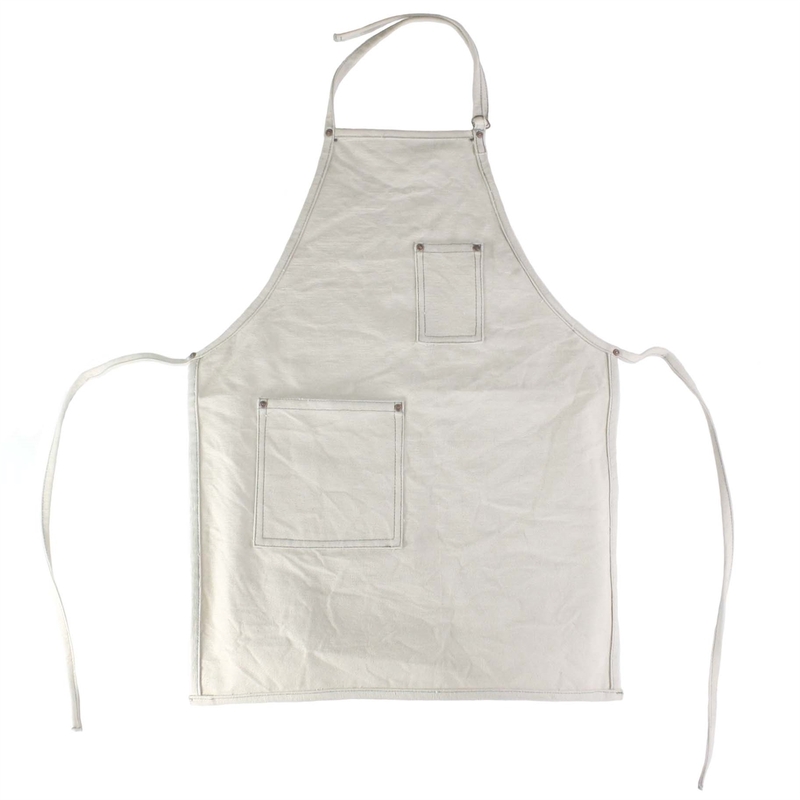 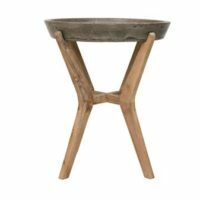 Perfect for chefs- professional or armature!